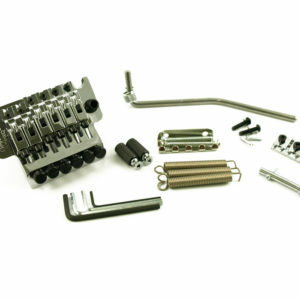 This Is Bigsby®’s Licensed Die Cast Version Of Their Famous B5 Bridge, Albeit With A Slightly Different Profile. 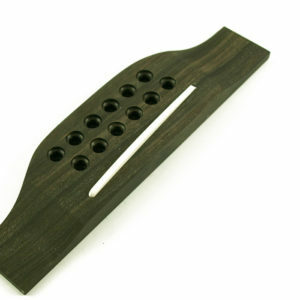 Commonly Used On Solid Body Guitars. 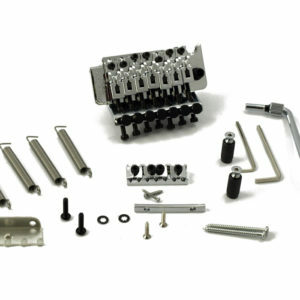 It Is Manufactured Of Diecast Aluminum. 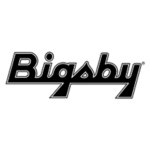 Most Of The Virtues Of Bigsby®’s U.S. 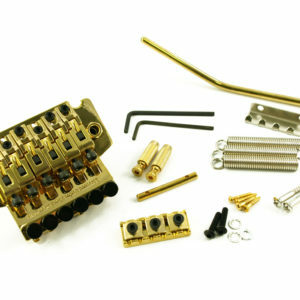 Sand Cast Tremolo At A Lower Price. Does Not Include Bridge. Does Not Include Bridge. 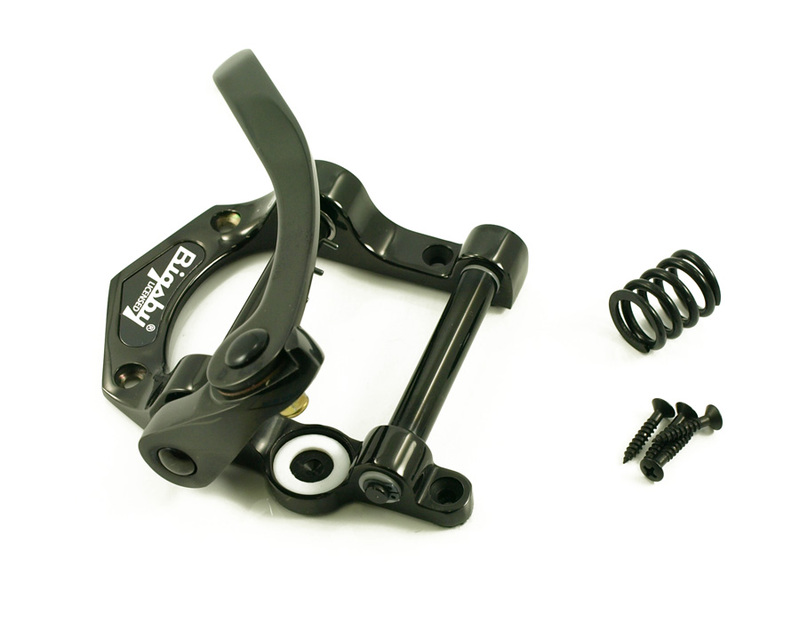 Approximate weight: 279 grams/9.8 oz.